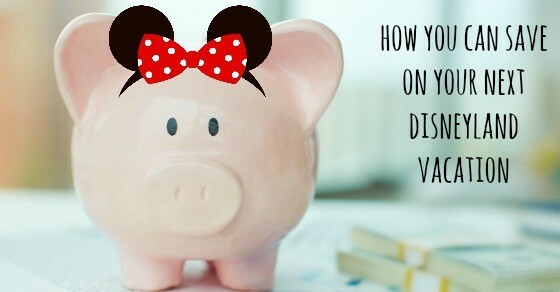 How to save money at Disneyland using these exact tips! What’s the big reason people say they can’t go on a Disneyland vacation, even if they really want to? While there’s plenty of good reasons – such as time off of work, kids aren’t the ‘right’ ages, etc. – the biggest reason I hear often is the cost. Yes, it can be an expensive trip, but you can really bring down the price by following some of these great tips for doing Disneyland on a Budget! This post contains affiliate links, meaning if you choose to make a purchase through my links I will get a small commission at no additional cost to you. Look for deals on your tickets – sometimes it works best to combine this with lodging. Also look at the number of days – they’re cheaper ‘per day’ if you buy multiple, so make sure you plan well so you buy enough, but not TOO many. I’ve always wished I could splurge and stay at one of the Disneyland hotels – but our budget just laughs and me and say ‘yeah right’! There’s plenty of affordable and quality hotels within walking distance to save on transportation. You can find really good deals using HotelsClick! I’m not saying miss out on all the goodies at Disneyland (Dole Whip, anyone?) but by bringing your own snacks you can avoid going overboard! Granola bars, fruit snacks, crackers, jerky, applesauce pouches, dried fruit and chips are some of our favorites. If you’re willing to leave the parks, there’s several dining options just a short walk from the entrance such as Denny’s, McDonalds and a few nicer restaurants. We try to plan on ordering pizza to our hotel/rental house at least once because it’s a great budget-saver! Keep an eye out before you go at places such as Target, Sam’s Club/Costco, Ebay, etc. and you may find some discounted gift cards for Disneyland! These are great to purchase your tickets, food, and more. Counter places inside the parks give cups of water for free, so don’t splurge on your budget with a ton of sodas. Of course, I do often buy a soda or two during our trip to help me keep up with the kids. Places in Downtown Disney and other areas around the park often give discounts via email, so plan ahead and sign up to take advantage of their offers! We’ve done this with Earl of Sandwich, making it a really affordable meal. This can also work for more than just food places, so search what’s around your hotel that you may want to utilize. Sometimes at Disneyland there will be coupons printed on your receipts, so this can save you money on food, merchandise or other items! Now that your vacation is a bit more affordable, start planning now – and don’t forget to nab the new ‘Unofficial’ Disneyland Activity & Autograph Book! 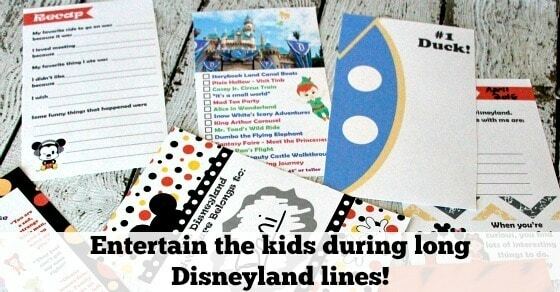 It’s great for keeping the kids happy while in line at the parks, waiting at the hotels and more! You can get a PDF version here! 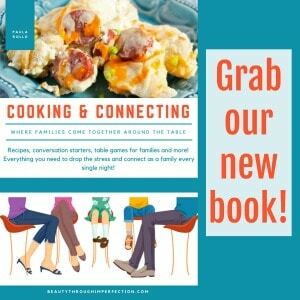 author bio: Danielle is the crazy momma of 4 behind Busy Mom’s Helper, where she shares all her adventures. Married to her best friend & fellow nerd. Totally addicted to Dr Pepper and chocolate. 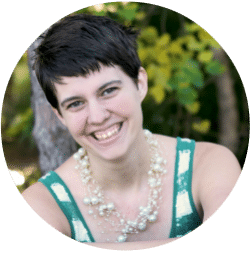 Staying home with the kiddos keeps her busy, but she loves squeezing in time to create through the ups & downs of life, then sharing her recipes, crafts, parenting tips & more with you! Now if she could just figure out how to eat a candy bar without having to share, life would be even more fabulous! Do you have best tips to share about saving money at Disneyland? 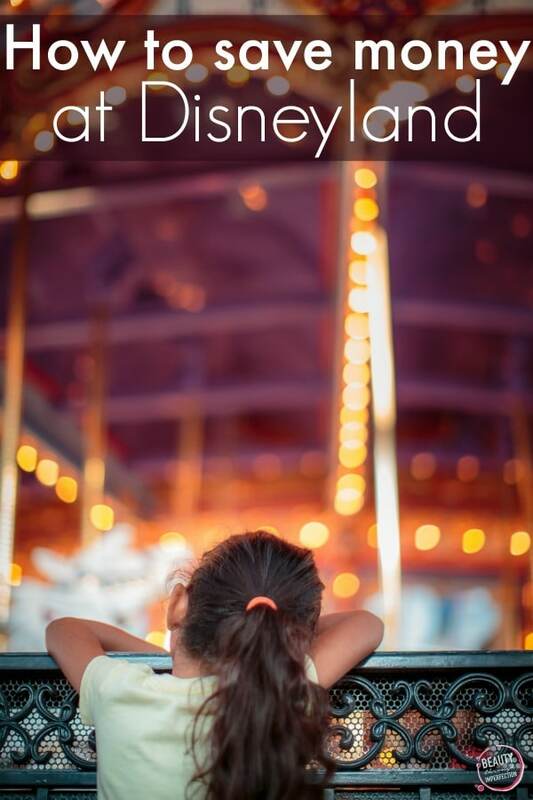 Hey Buddy!, I found this information for you: "How to save money at Disneyland". Here is the website link: https://www.beautythroughimperfection.com/doing-disneyland-on-a-budget/. Thank you.